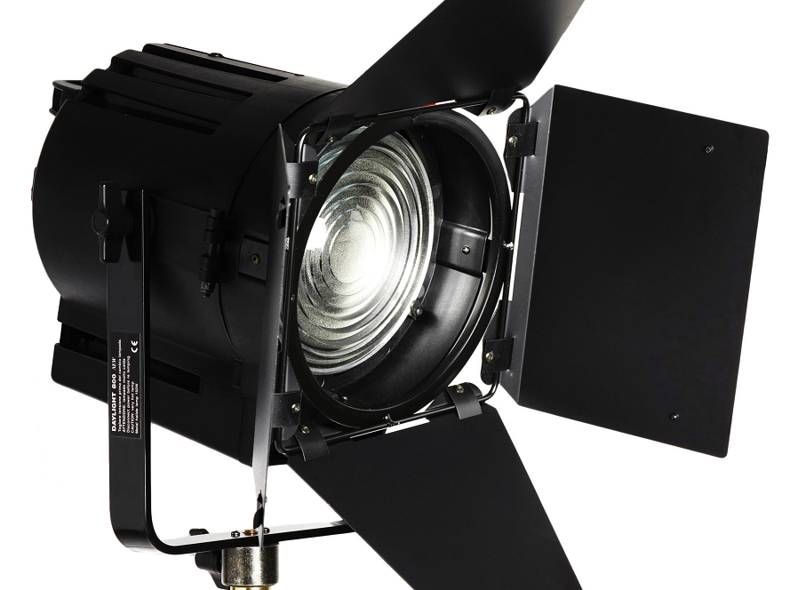 Beschreibung: This revolutionary LED Fresnel is equipped with a 90 W Powerled array. Extremely light (carbon fibre). Extremely low power consumption (90 W) and high light efficiency (1000 W). Spot or flood light. Hot restrike. Sensor to detect LED temperature. 0 - 100 dimming. 14 V battery connection. DMX connection. High CRI value. Consumption: 90 W LED colour temperature: 5600 K Voltage: 90 V - 240 V Yoke: included Fresnel lens: 150 mm Weight: 3.5 kg Dimensions: 210 mm x 260 mm x 230 mm Kommt mit Showercap für Diffusion und Transporttasche.